· The Nebraska Athletic Ticket Office will open Saturday at 9 a.m., four hours before kickoff. The game is sold out, but the office will be open for will-call ticket pick-up and to assist with any game-day ticket issues. · Fans are encouraged to enter the gate printed on their ticket for easiest access to their seating location, but may use any gate that is open. Fans should be aware the following gates will not be available for entrance on Saturday—Gates 1, 6, 8 and 17. Gates 18, 19, 21 and 23 will close shortly after kickoff. · UNL Parking Services will cashier Lot 9 (14th and Avery Parking Garage), the 17th and R Parking Garage and 19th and Vine Parking Garage, and other campus lots for public parking. The charge will be $5 per vehicle, and University donor and cashiered lots will open at 7 a.m.
· The 14th and Salt Creek Roadway Parking Garage (Lot 9) will serve as the primary cashiered parking option for ADA accessibility. 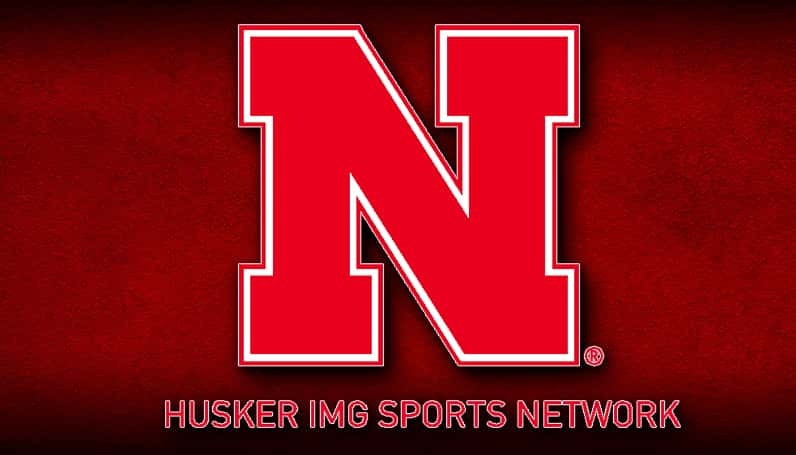 · Regular-season Memorial Stadium policies will be in place for fans attending the Red-White Spring Game, including Nebraska’s Clear Bag Policy. Fans are also reminded that open umbrellas are not allowed inside Memorial Stadium. Fans attending the game may visit www.huskers.com/gameday for more information. · The University of Nebraska is a tobacco free campus. The policy is posted atwww.unl.edu/tobacco-free-2018. · The Husker Nation Pavilion (HNP) will be open from 10 a.m. to kickoff in the normal Pavilion location at Ed Weir Stadium northeast of Memorial Stadium. Inflatables, face painting and other family friendly options will be available in the Pavilion area. Athletic department officials will monitor the weather and any potential changes that might be necessary to the Pavilion schedule and activities. · Within the Husker Nation Pavilion, the First National Bank Autograph Zone will feature Rex Burkhead of the New England Patriots. Burkhead will be signing autographs from 11 a.m.-12:30 p.m. on the North side of the track. · The Remembering Our Fallen display will be set up near the East end of the Pavilion area. This one-of-a-kind display is presented by Patriotic Productions and is an all-encompassing national memorial that includes our country’s military Fallen who have died from wounds while deployed in The War on Terror since September 11, 2001. This beautiful display consists of 31 Tribute Towers supporting double-sided and full-color banners made to withstand the elements. The Marine Corps Cornhusker Detachment will assist with setting up the memorial and will stand guard at the Pavilion on Friday night. Gold Star Families will attend the game and will be honored as a group at the game. The display will open at 10 a.m. on Saturday when the Husker Nation Pavilion opens to the public. · Before the Nebraska Tunnel Walk, a group of more than 250 individuals who provided assistance during the recent flooding will walk out of the tunnel. Once they are on the field, the group will remain on the field and form a tunnel for the Husker team. The group includes first responders, as well as front-line personnel who provided assistance in the disaster areas. 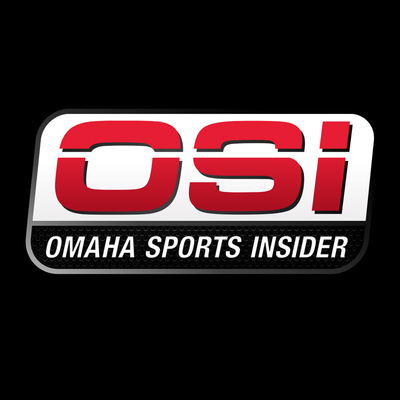 · To help create a safe postgame experience and minimize the conflict of vehicle and foot traffic, if fans are returning to the Haymarket area postgame, they are asked to utilize the city’s preferred walking path on T Street (SW Stadium), crossing 10th and 9thstreet which is the most direct and safest path back into the Haymarket business district.